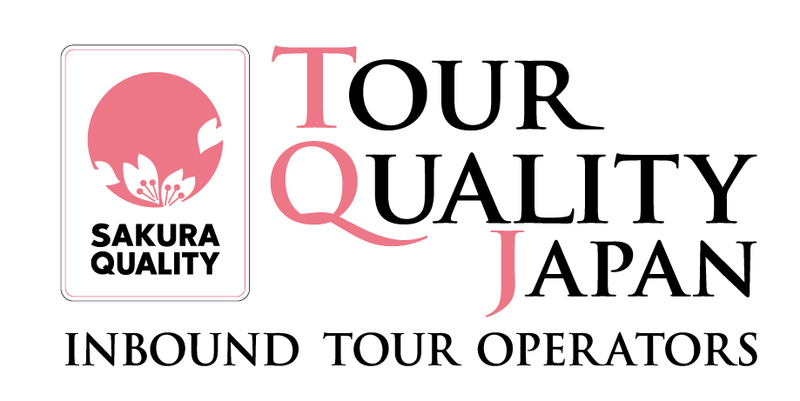 Oriental Co., Ltd. is registered Class 1 Travel Agents in Japan. We started cruise business operation a few years ago, then our business is expanding to Inbound and Outbound business such as Domestic travel, Business trip, Conference, School trip, Incentive tour, application of visa by proxy and selling flight tickets. 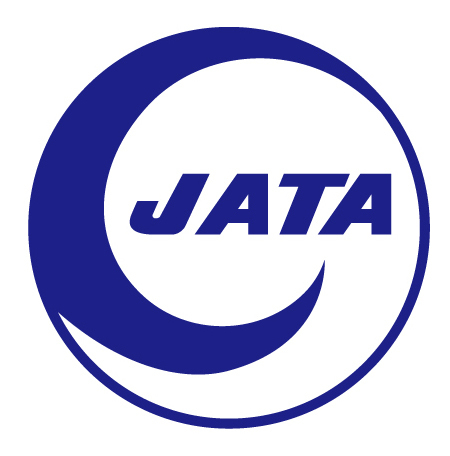 To contribute CSR in Travel industry, we joined JATA(Japan Association of Travel Agents) and IATA, acquired Certification of Tour Operators Quality Assurance, and Privacy Mark System. We have been supported arranging travel nearly a million customers a year. As our corporate identity that is “To be sensitive about customer needs”, “To be sincerity”, “To pursue high quality” since foundation, we created new products which is innovative and flexible along to market needs, and we have been expanding aggressively sales channel. Our original products, tour arrangements and customer service base on corporate identity, are highly recognized from overseas clients, and we received acceptance as model company in Chinese travel industry. At the same time, we are always conscious of society responsibility, and we consider that we have an obligation to continue growing day by day. Our company's advantage is based on the long-standing experience and management know-how of the management team in travel industry of domestic and overseas, and administrative position which have experience and professionalism at travel agents. As a basis of these, we consider that attitude of dealing with missions as a team is important, develop young employees, have been achieved impossible things as a unit. While handing on acquired skills as legacy to the next generation, we continue growing without being content with our current state, being aware of needs of the age sensitively. We are not afraid of challenging. 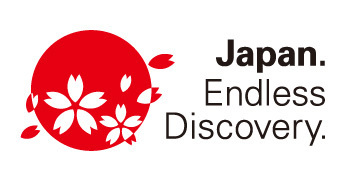 In process of developing new products, arranging tour carefully, providing thoughtful service, we constantly strive toward future for travel industry between Japan and China. Copyright © Oriental株式会社. All Rights Reserved.